Hard surface flooring is today's choice. Natural, one of a kind beauty, hardwood flooring has been popular since the Renaissance. It is now being used as natural insulation- it's warmer with wood. Choose from oak, ash, cherry, maple and others, in styles of random plank, plank, slats and parquet. Beveled edges, hand distressed and wire brushed are just a few of the custom surfaces and finishes, with or without architectural moldings and feature strips, that are available at Northeast Floor Covering. Northeast Floor Covering is a full service floor covering company that has been open since 1973, proudly serving Littleton, Massachusetts and surrounding areas . 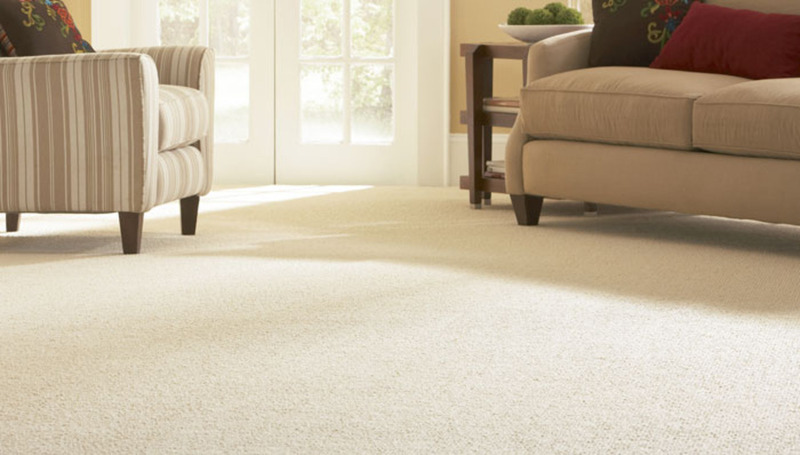 We specialize in carpet, tile, vinyl, laminate, hardwood floors, cork flooring, bamboo, window treatments and more. We have reliable, experienced installers. Copyright ©2019 Northeast Floor Covering. All Rights Reserved.